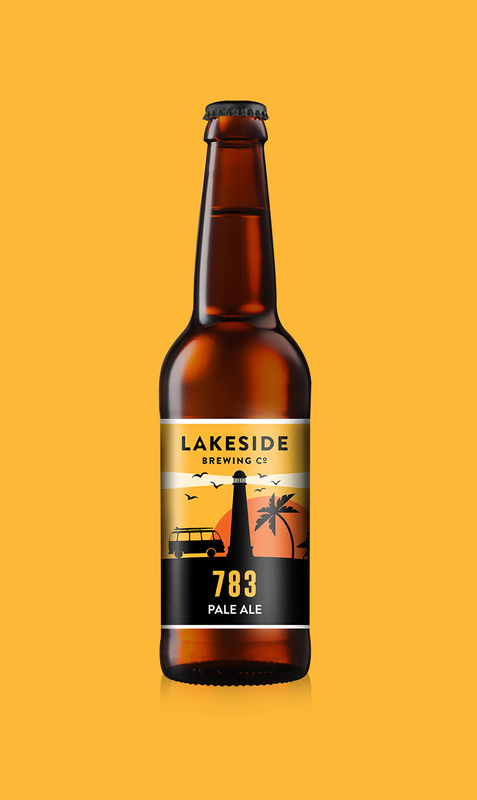 Lakeside, a craft beer brewed in Kommetjie, Cape Town, stems from the love of a good old brewskie and a desire to create something that captures some “gees”. 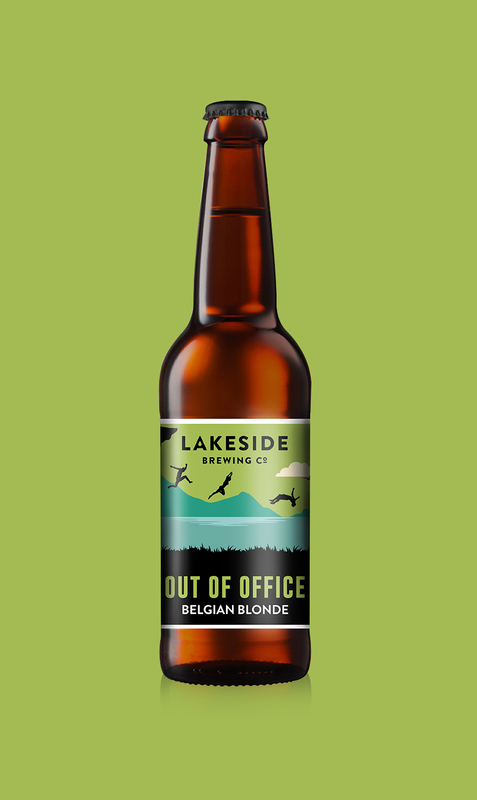 Recently, the craft beer brand was awarded the People’s Choice Award for their updated beer label design at the Wine Mag Beer Label Design Awards. The inaugural Beer Label Design Awards aims to reward the best design and packaging for South African beer and judging criteria includes originality of concept, execution, shelf appeal and effectiveness as a piece of communication. The People’s Choice Award winners are determined using an online voting system that’s open to the public. 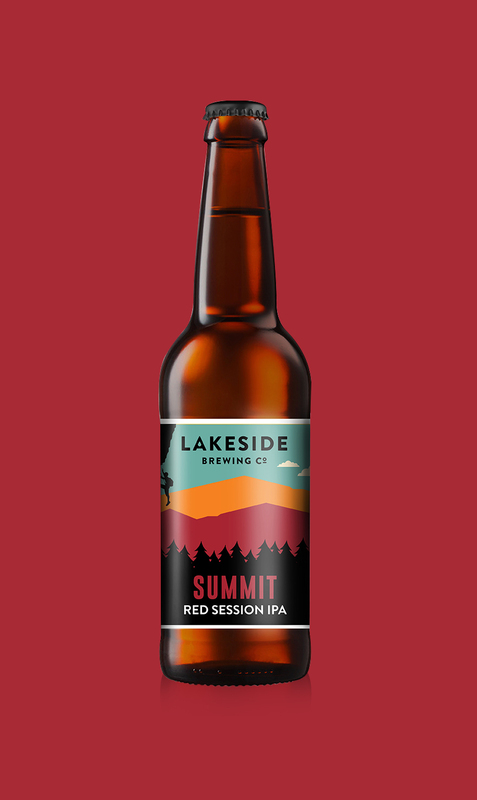 Each label design incorporates a different outdoor experience and adventure that “could only be completed with a cold beer”. From a lazy day at the beach or a quiet lake to a lively music festival or exciting hiking adventure. The beer label was designed by Jenny Glazier, an Advertising Art Director and Graphic Designer who is based in Cape Town. Some of her other work includes designs for brands such as Virgin Active, Hyundai and Emperors Palace.